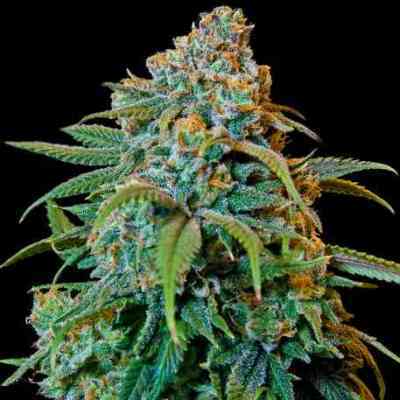 Liberty haze is a cross of our G13 with a fast flowering ChemDawg 91. 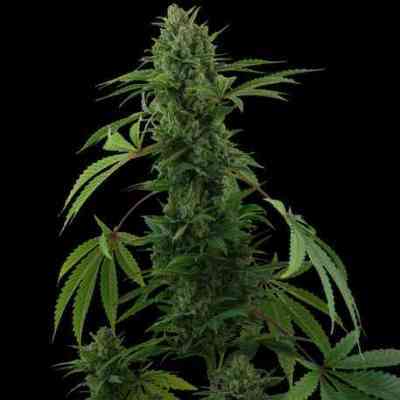 Liberty Haze has both Indica and sativa characteristics with a fast flowering time (8 to 9 weeks). 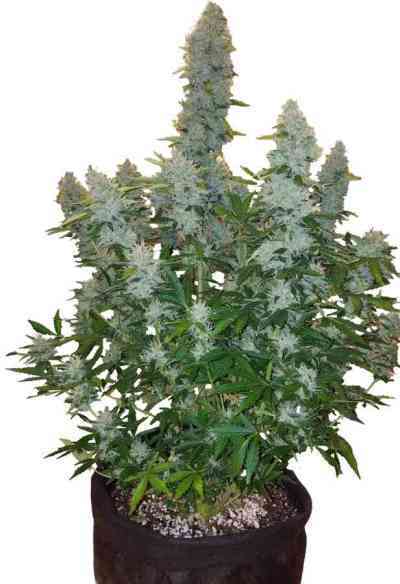 A medium tall plant with substantial girth and big fat calyxes, she performs excellently in both indoor and outdoor environments. Long dense colas start to really fatten up in the last three weeks with dense bud production with beautiful contrasting red and purple calyx. 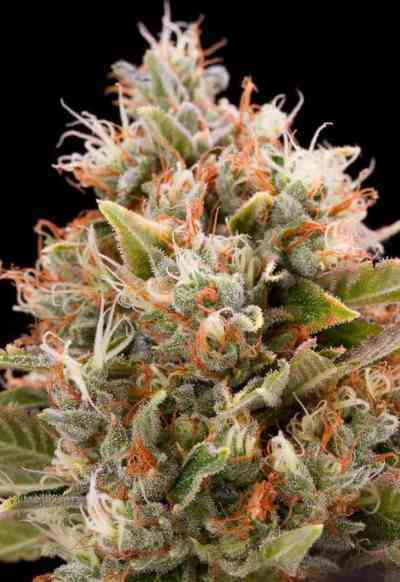 The Liberty Haze buzz is immediate and long lasting with an alert and euphoric cerebral effect. Has a distinct and refreshing lime taste and fragrance. 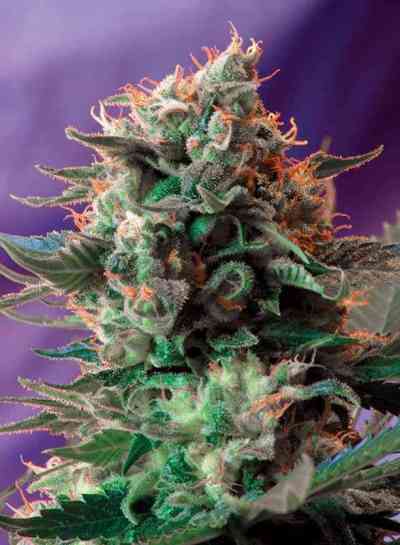 Lab tests have rated the THC content at up to 25%.